Google has just released the topmost searches by Pakistani people in the year 2017. This list will tell you who rocked the internet this year. So, let’s not wait and take a look at some interesting results as to who Pakistanis searched for most this year. Fabiha Sherazi a newly emerged Pakistani model, who got people attention after she joined team Jeeto Pakistan as Fahad Mustafa’s assistants, Jeeto Pakistan is Pakistan’s popular Ramzan program. Her picture during went viral and she’d top the most googled person’s list. Nadeem Sarwar is a religious orator who’s well known in the Shia community for known his unique style of nauhay recitation. He secured second position in most searched Pakistani peoples. 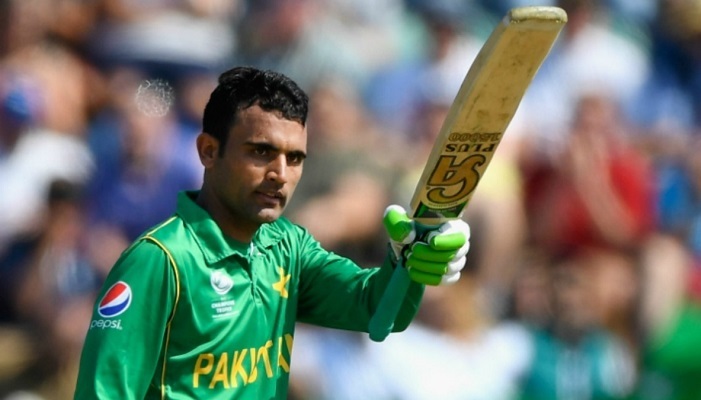 Fakhar Zaman is among the top 3! I guess cricket freaks won’t ask for an introduction. He got popularity for being part of the historic Champions Trophy winning team. It’s another to provide entertainment value on top of your sporting skills. Surprisingly, Rishi Kapoor made it to the top ten, but he has been engaged by Pakistani twitter trolls for his racist tweets from so-called Indian ‘surgical strike’ to the historic defeat in CT 2017 final. But finally, he left fans divided with his dying wish to visit Pakistan. Rida is a TV actor, working on some notable projects like ARY Digital’s ‘Jatan’. The sudden hype to her popularity might be due to her ‘controversial leaked selfies. The year 2017 was an important year in their married life, Faryal Makhdooom + Amir Khan were in and out in their mutual life for many times, before giving their final decision. 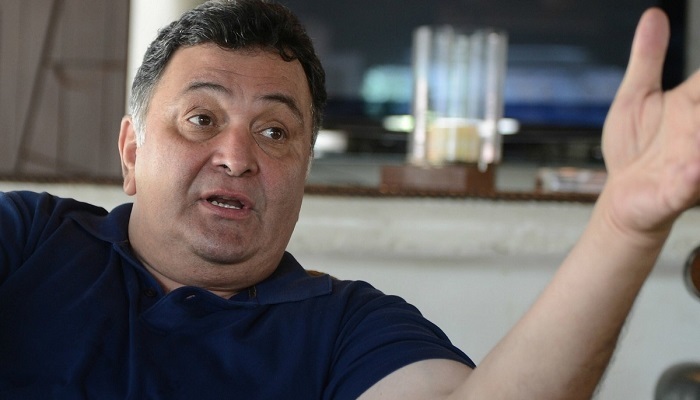 The Chief Executive of Haier had quite the year after his Peshawar Zalmis won the Pakistan Super League. 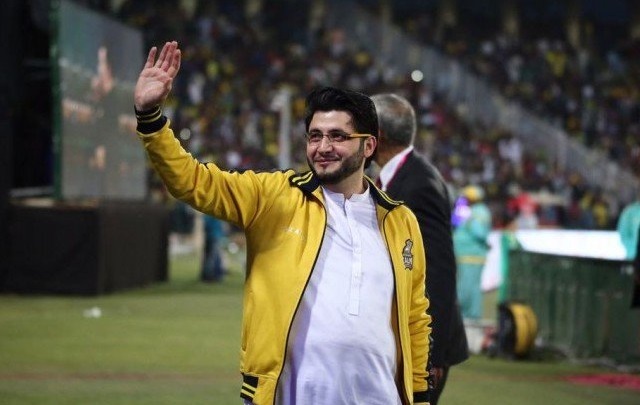 Owner of the Peshawari Zalmis won everyone’s hearts when he announced that all the foreign players of his team will participate in the PSL final at Lahore. Also, side note – he is NOT Shahid Afridi’s brother, contrary to what some people think. Dr. Asfi, most of us already know a lot about Ahad Raza Mir. 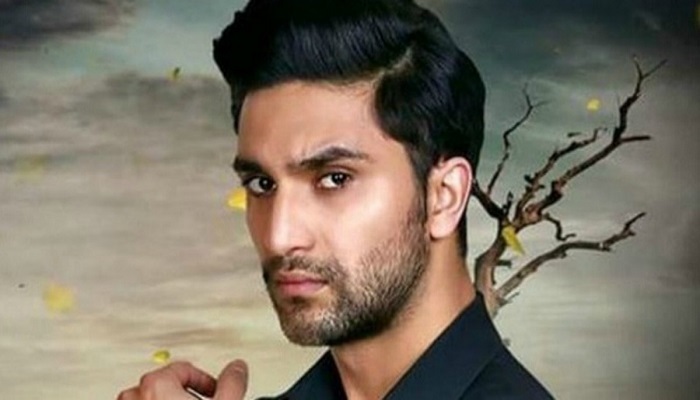 He single-handedly took the whole country by storm with his drama ‘Yakeen Ka Safar’ and his iconic portrayal of the character of Dr Asfandyar Usman Ali Khan. 2017 was definitely the year for Hania Amir as the shot to the mainstream stage with multiple ads, starred alongside Fawad Mustafa in Na Maloom Afraad 2 and even got embroiled in a bit of controversy when a Snapchat post gone wrong that got her more searches than one would expect. 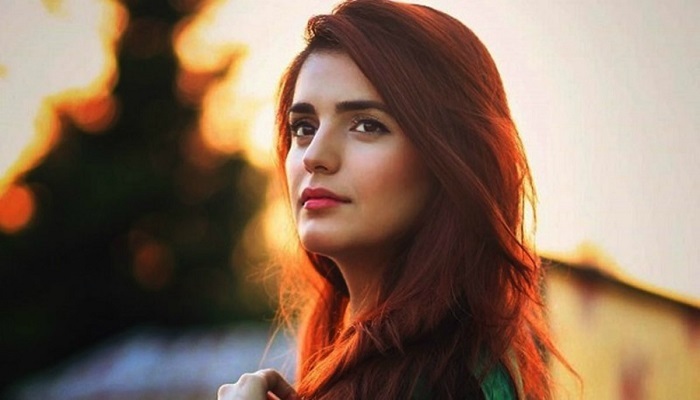 Momina has been in the spotlight ever since her Coke Studio debut, so it makes sense that Pakistanis would be typing her name on Google ever so often. Overall, top searches saw Champions Trophy take the top spot followed by movies and Eid Mubarak. The bigges t cricket event, Champions Trophy remained the top searched news in Pakistan. Meanwhile, Panama Case was also among the most searched news this year.